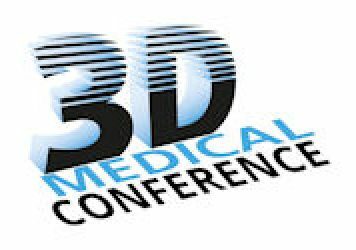 On January 26th, 2016, the 3rd edition of the 3D Bioprinting Conference took place at MECC Maastricht, in The Netherlands. International leading speakers from renowned companies and institutions such as Cartilage Engineering + Regeneration Laboratory, ETH Zürich, Heriot Watt University, BioBots, University of Nottingham, University of Lyon, Lützeler Klümper Rechtsanwälte,Ourobotics, University of Liège, Regemat3D and CANTER – Center for Applied Tissue Engineering and Regenerative Medicine shared their knowledge and views on 3D Bioprinting topics. A photo impression of the 3D Bioprinting Conference and all the conferences during 3D Medical Expo can be found here. Speakers and participants lined up to showcase and discuss aspects related to 3D bioprinting. The topics of the presentations included: “BioPrinting Cartilage”, “Biofabrication: Print your heart out”, “Standard Tools for Biology”, “3D Biofabrication of soft tissue: Material challenges”, “Skin equivalent through bioprinting”, “3D Bioprinting and its legal challenges”, “Adventures of a Bioprinting startup”, “Tailored made degradable synthetic polymers for 3D (bio)printing”, “REGEMAT 3D bioprinting for cartilage regeneration and much more” and “Introduction of an open-source, multi-material bioprinting platform”. We hope to see you again at the next edition of the 3D Bioprinting Conference or one of the other conferences of Jakajima! Get social! 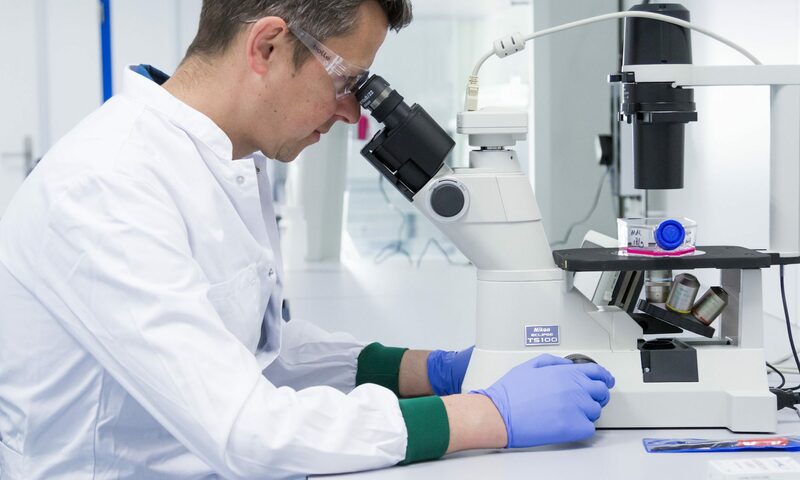 Get informed about the next edition and other 3D printing news by following @3Dbioprinted, signing up for our newsletter and join the LinkedIn group.